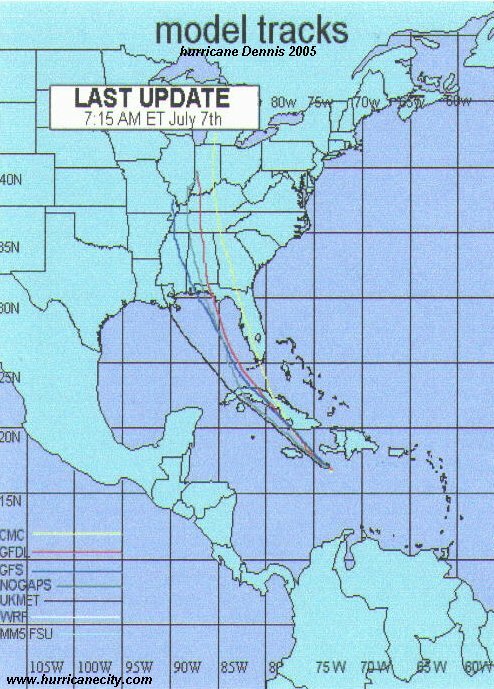 Havana,Cuba's history with tropical systemsCurrent weather(br)=brush (ts)=Tropical Storm (bd)=Back Door,meaning coming from over land from opposite coast.Not all names are noted,also storms before 1950 were not named.Not every stat on every storm description is given. 2017 Oct 28th Tropical Storm Philippe not counted dissipates well ESE of here..
1878, 80mph Oct 21st from the S.W,70 killed,alot of damage to buildings,three schooners sunk. 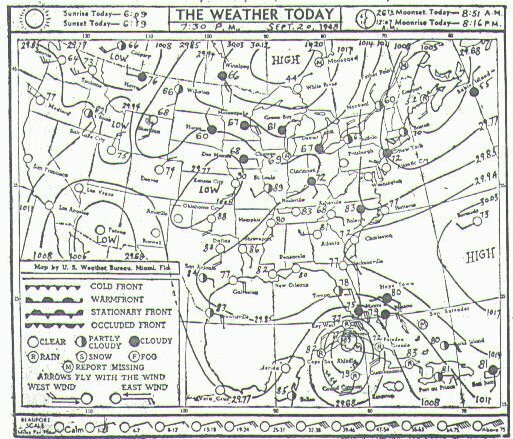 1888 Sept 4th 90mph winds from the east ,600 killed killed . 1909 Oct 11th, 120mph from the WSW just north. 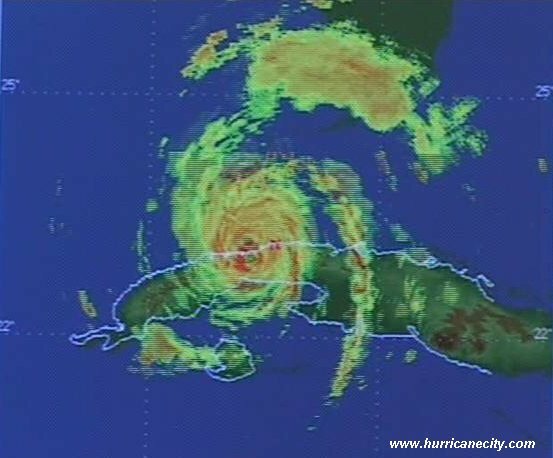 1910 Oct 17th, a hurricane passes just west by 60 miles with 135mph winds. 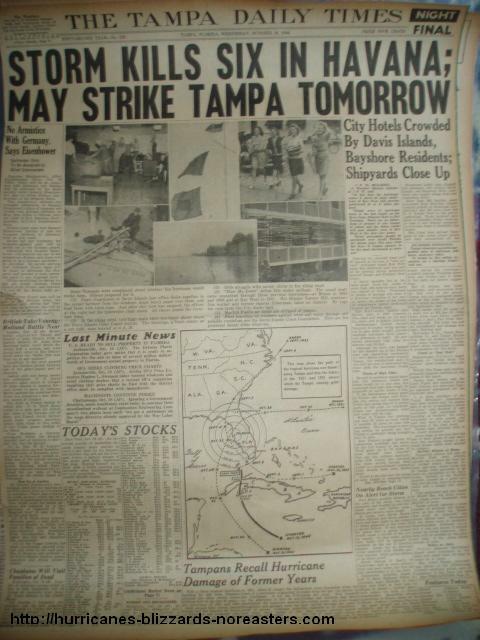 1950 Sept 3rd 90mph (hurdat) Hurricane Easy hits from the south just east of here.